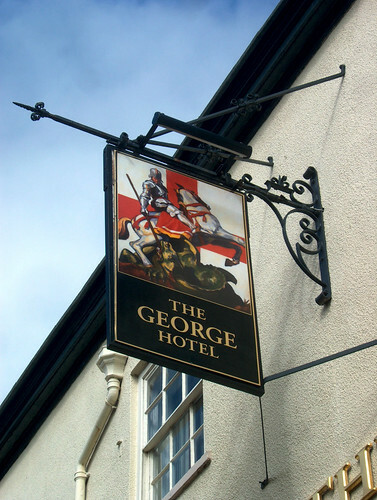 The George, originally uploaded by alister. Happy St. George's day. I see Billy Bragg is playing a gig tonight with Rachel Unthank for the occassion. Off to see her playing in a couple of weeks and it should be great.